Quality and durability are essential for handling the wide variety of agricultural tire applications. Farm tire products can meet these demands. Roger's Tire Pros & Auto Care Center supplies top farm tire brands for farm applications such as John Deere, Case, New Holland, and AGCO. Our farm tires are characterized by quality craftsmanship, unique tread designs, and excellent durability. 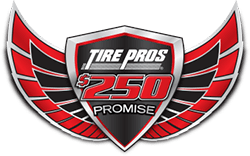 It's easy to see why Roger's Tire Pros & Auto Care Center leads the way in supplying Caldwell, ID, Nampa, ID, and Meridian, ID with farm tires. Our farm tires provide reduced soil compaction, improved durability and better traction. With a wide selection of tire ribs ranges, our farm tractor tires provide excellent flotation, pressure and mobility for all soil conditions. Whether it is a tractor, skid steer, gator or rubber tracks, we can supply any size tire that your agricultural business may need. Call us today at (208) 454-2573 or contact us online for a quote. The OTR tire classification includes tires for construction vehicles such as front end loaders, backhoes, graders, trenchers and large mining trucks and can be either bias or radial construction. 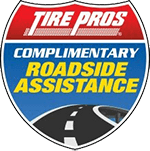 Roger's Tire Pros & Auto Care Center is your leading source for both new and retreaded OTR tires. Our Caldwell, ID OTR Retreading plant is capable of retreading up to a 63" tire. We offer three different types of retreading within the OTR spectrum: mold cure, computer cut and continuum. Contact your sales representative for more information. 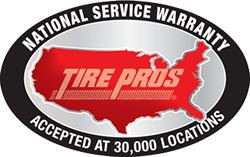 Roger's Tire Pros & Auto Care Center also utilizes unique software reporting systems such as TreadStat to make sure that you are getting the most out of your OTR tires. 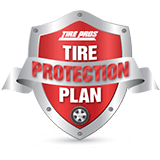 Roger's Tire Pros & Auto Care Center is capable of complete OTR service and reporting, including a tire cost per ton analysis to benchmark your usage per carry ton. Contact your sales representative for more information. Roger's Tire Pros & Auto Care Center offers a full range of new OTR Tires brands. Roger's Tire Pros & Auto Care Center also boasts large fleets ready to install your OTR tires on site. Roger's Tire Pros & Auto Care Center has been servicing Industrial Tire Products for many years. 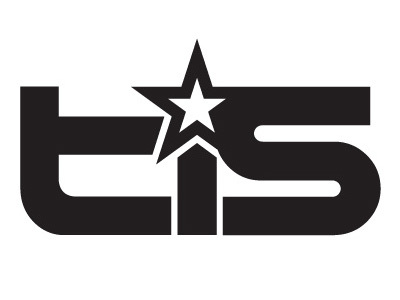 We stock a vast amount of Premium tires for the Material Handling and industrial needs.